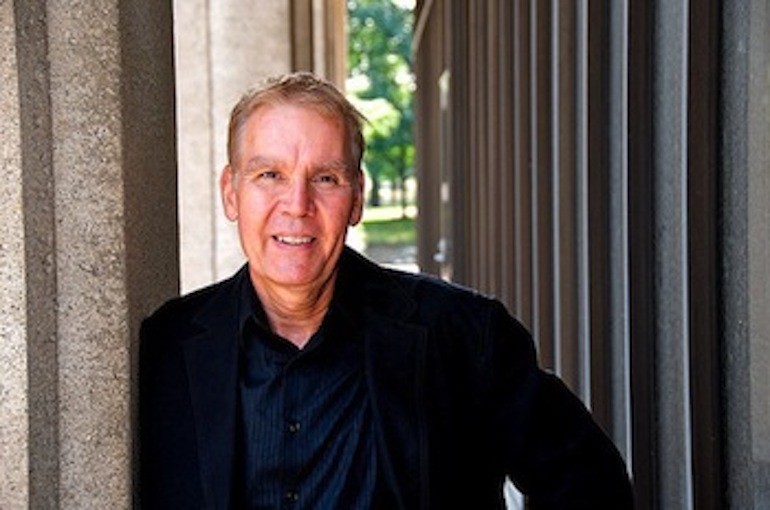 Professor John J. Grabowski’s interests and research span the fields of public and academic history. He specializes in the areas of immigration and ethnicity; local (Cleveland) urban history;and public history, particularly the fields of archives and museums. He holds a joint appointment with the Department of History at CWRU and the Western Reserve Historical Society, where he serves as Historian and Senior Vice President for Research and Publications. 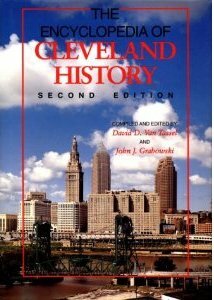 In addition to teaching at the department he also oversees the World Wide Web edition of The Encyclopedia of Cleveland History/Dictionary of Cleveland Biography, a joint project of Case Western Reserve University and the Western Reserve Historical Society.